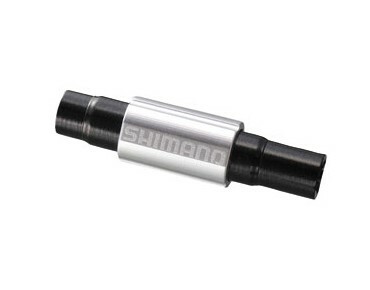 Adjust shifting and braking on the fly with the Shimano SM-CA70 Inline Cable Adjusters. Their smooth, elegant finish is won’t stick out, and will help cure shifting woes on the fly. Suitable for 4 mm diameter shifter cables.